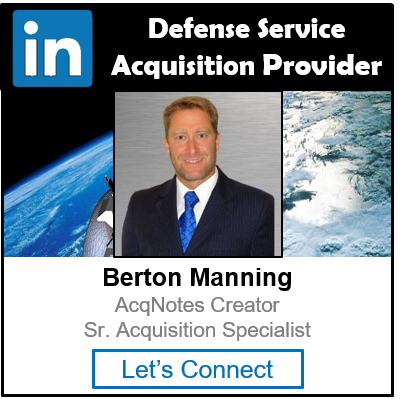 Alternative Materiel Solutions are examined as part of an Alternative Systems Review (ASR). They examine alternative solution that might be viable to meet defined needed capabilities in terms of cost, schedule and performance risk and reasonableness given the expected maturity of enabling technologies. By reviewing alternative materiel solutions, the ASR helps ensure that sufficient effort has been given to conducting trade studies that consider and incorporate alternative system designs that may more effectively and efficiently meet the defined capabilities.